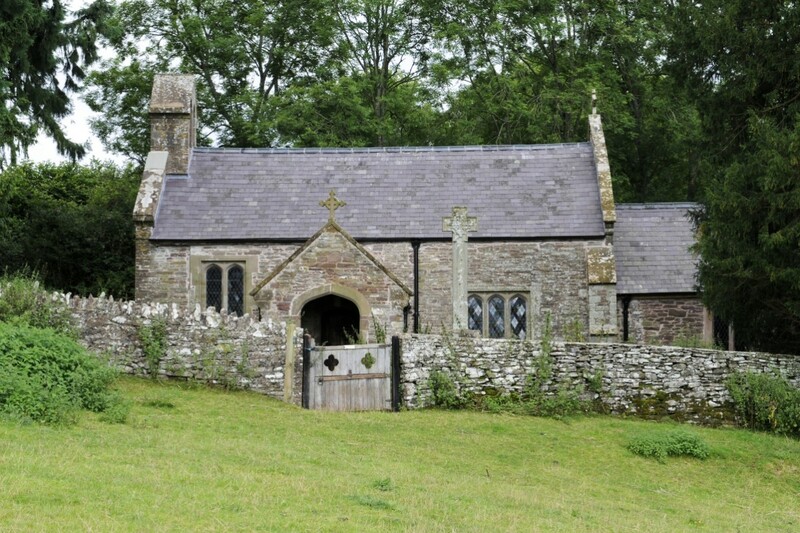 Visitors have kindly given us feedback that Llancillo church in Herefordshire, just on the English / Welsh border is, to say the least, rather difficult to find! The church is located on farmland, reached off the A465 between Pandy to the west and Llangua to the east, and finding it involves crossing a metal bridge marked ‘Private’, and a railway – with a stock tunnel for foot traffic and a level crossing for vehicles (use of telephone compulsory). You are nearly there when you’ve reached the farm! On the Llancillo page you can now find detailed directions on locating the church. But if there is anything more you think we should add, please do let us know.